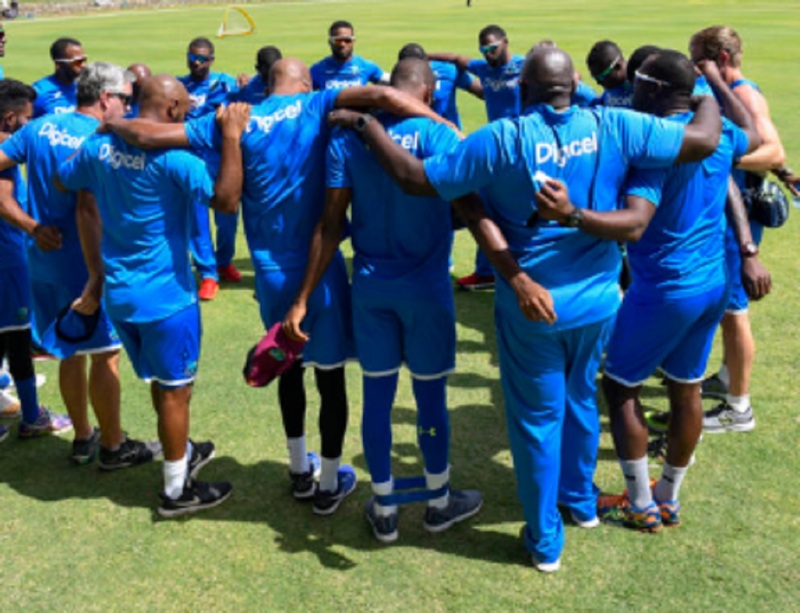 West Indies will attempt to beat powerhouses India and stay alive in their five-match One-Day International (ODI) series when the teams face off on Friday in the third match in Antigua. The match will take place at the Sir Vivian Richards Stadium and is scheduled to begin at 9:00 am. The venue will host the third and fourth matches in the series with West Indies 1-0 down following their 105-run defeat in the second ODI in Trinidad last Sunday, and another defeat in Antigua will allow India to put one hand on the series trophy. That defeat at Queen’s Park Oval – after the first game was rained out – highlighted perfectly the gulf between the two teams. In a game reduced to 43 overs per side because of rain, India piled up 310 and West Indies stuttered and stumbled their way to 205 for six in reply. With much left in the series to play for, however, captain Jason Holder urged improvement especially from his bowlers. “We’re only 1-0 down after the first game was rain-interrupted. It’s just obviously a situation where we need to tighten up a bit more on our bowling,” the 25-year-old all-rounder said. In an attempt to turn around their fortunes, West Indies have made two changes to their 13-man squad from the Trinidad doubleheader, calling up the uncapped pair of Kyle Hope and Sunil Ambris at the expense of the out-of-form duo of Kieran Powell and Jonathan Carter. Opener Hope, the 28-year-old brother of Windies star Shai Hope, could make his debut in Powell’s absence and Holder he would be an asset to the side. “He brings youthful exuberarance, he’s an energetic fielder and obviously a very good player,” Holder pointed out. Ambris, too, has scored heavily in both the first class and one-day competition this year, making it hard for selectors to ignore him. Nevertheless, they join batting line-up that struggled in the three-match Afghanistan series earlier this month and which need a significant boost in order to start producing in the series. Jason Mohammed, the Windies’ most consistent batsman this year, has had lean returns of recent with just nine runs in his three outings and Evin Lewis has gotten starts but still not passed 33. With every defeat, West Indies’ chances of an automatic qualfiication for the 2019 World Cup diminish even further, as they need to be in the top eight in the ICC rankings by September 30. They are currently ranked number nine after winning just three of their last 16 ODIs, and a series loss will just about write off their chances of an automatic berth. WEST INDIES – Jason Holder (captain), Devendra Bishoo, Sunil Ambris, Roston Chase, Miguel Cummins, Shai Hope, Alzarri Joseph, Evin Lewis, Jason Mohammed, Ashley Nurse, Kyle Hope, Rovman Powell, Kesrick Williams.